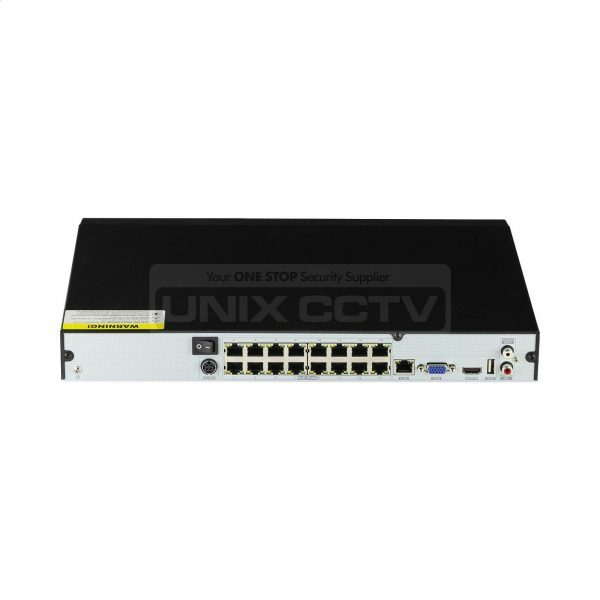 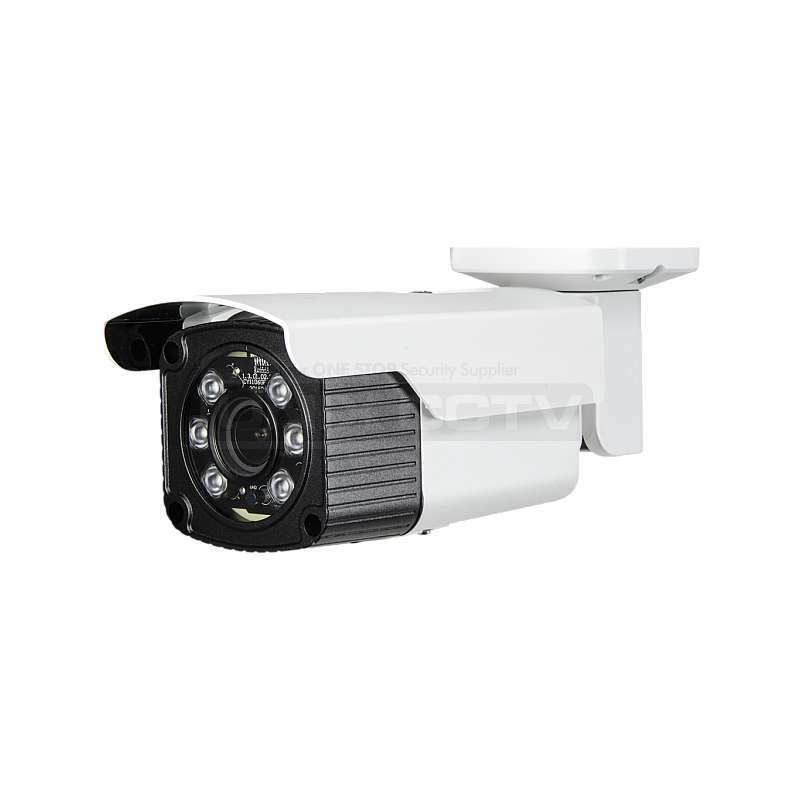 16 CH 8MP / 5MP / 4MP / 3MP / 1080P / 960P / 720P high definition PoE NVRs, which adopt the most advanced SOC technique to ensure high definition recording in each channel and realize outstanding robustness of the system. 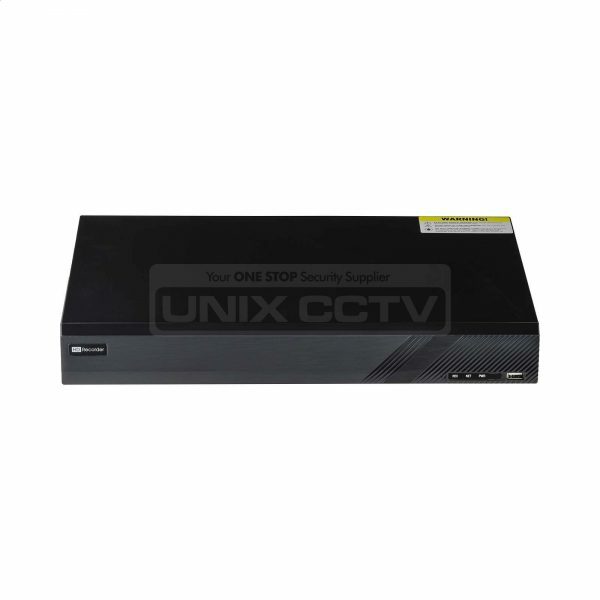 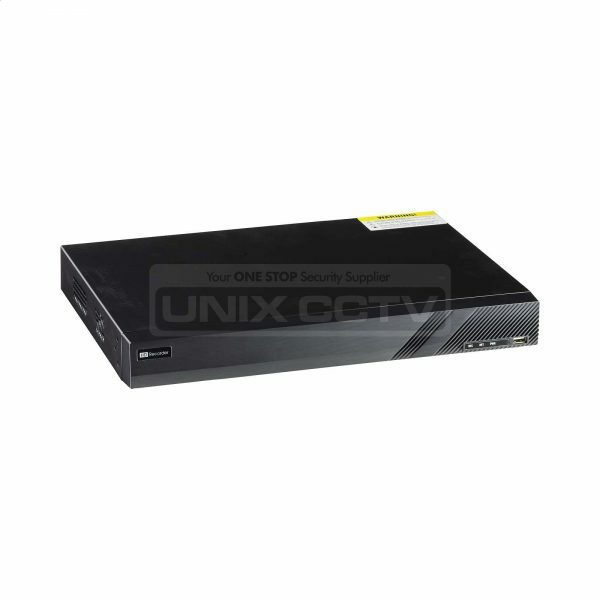 It integrates with 16 PoE network ports, support 16 CH IPC direct connection to NVR , simultaneous 16 CH playback, and 4K high definition display. 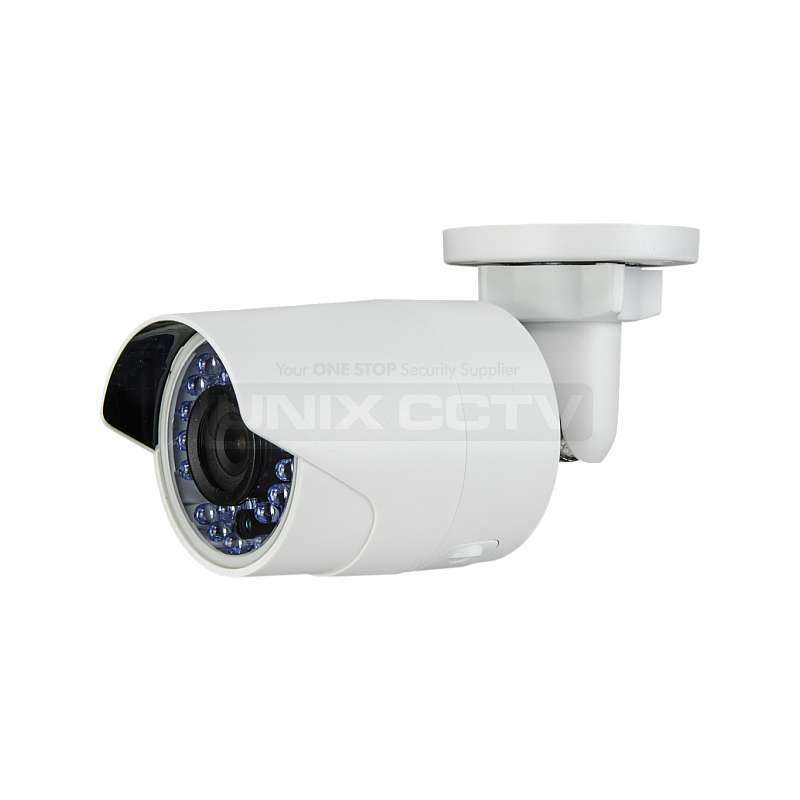 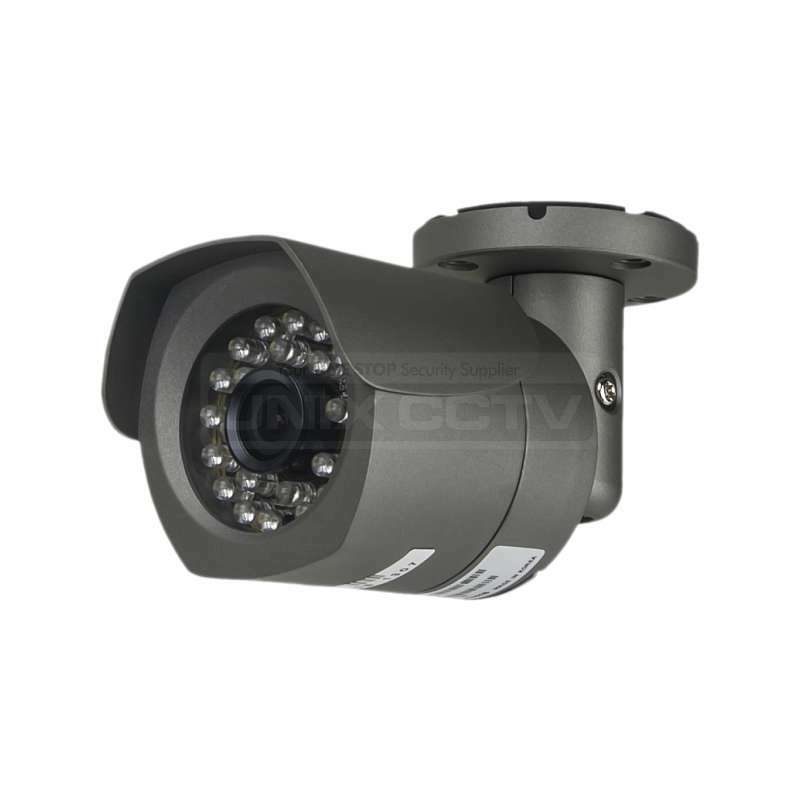 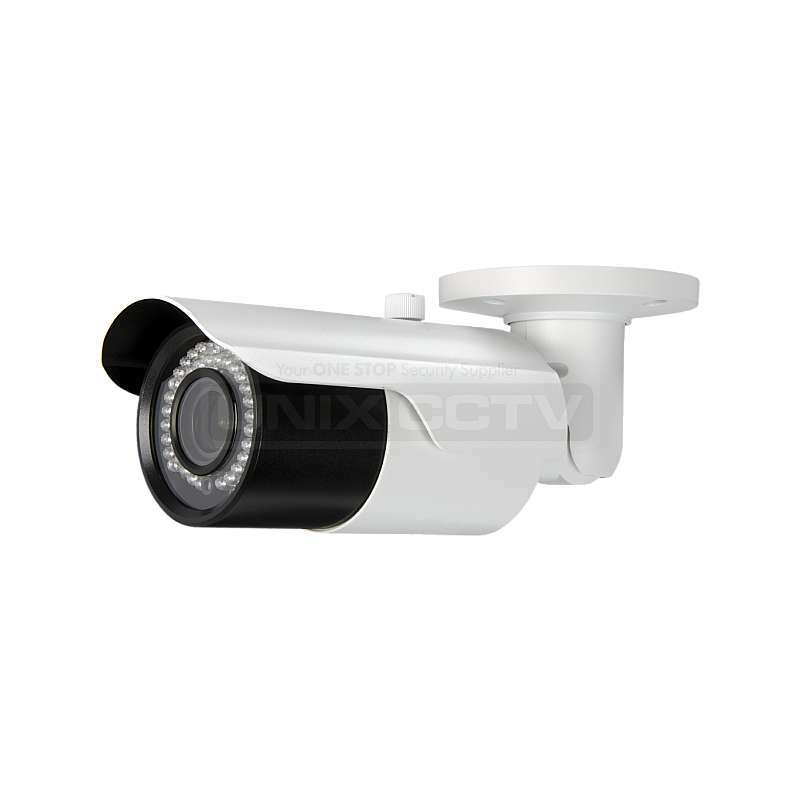 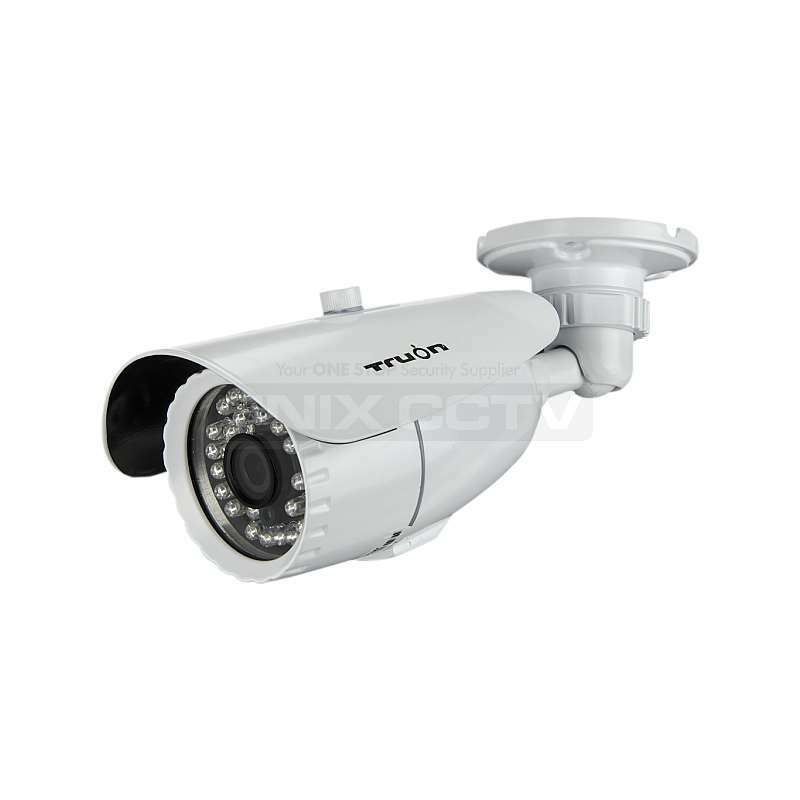 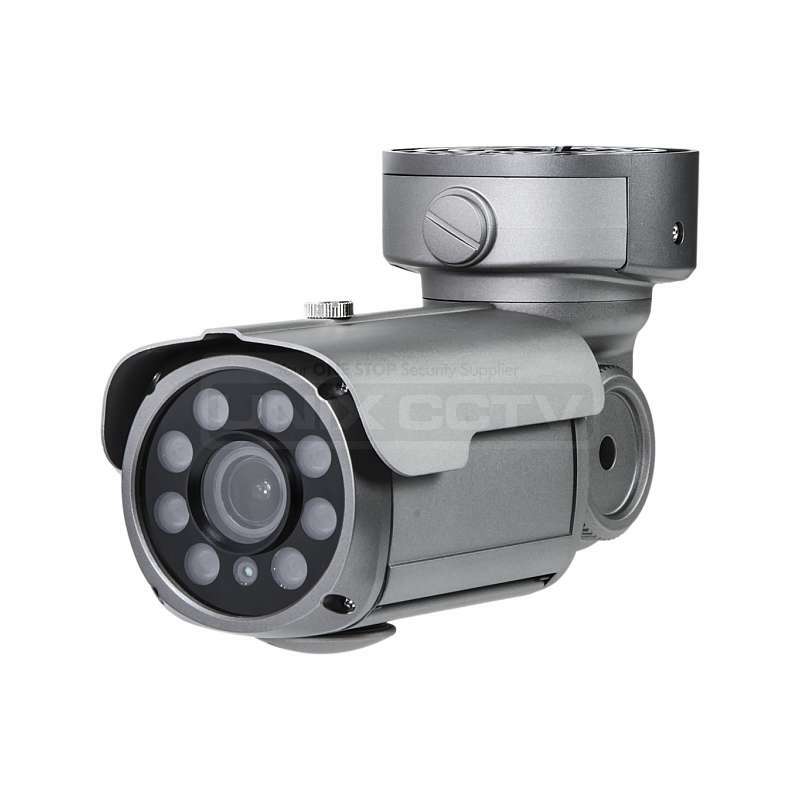 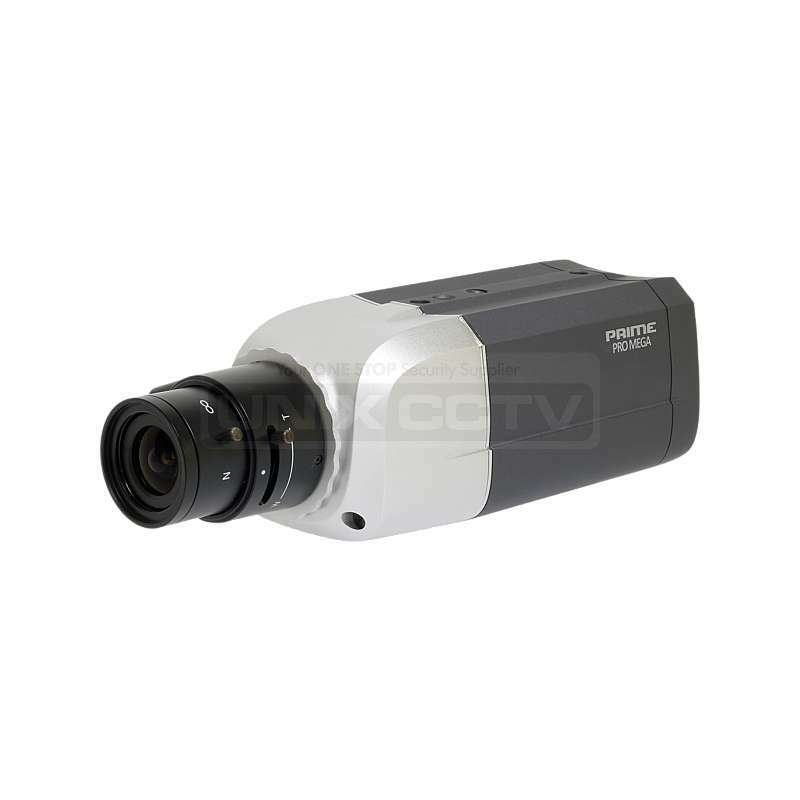 The series of product can meet different security requirements of home, financial, commerce, enterprise, transportation and government, etc.